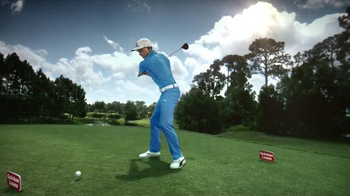 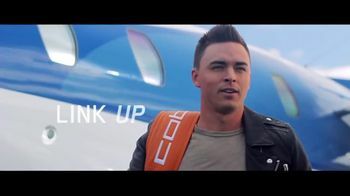 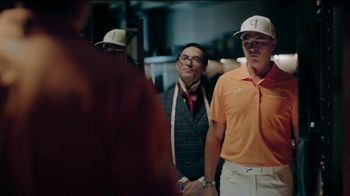 Professional golfer Rickie Fowler gets fitted for some new golf clothes. 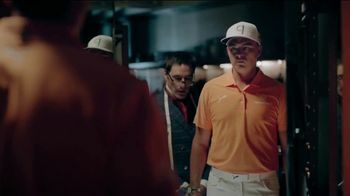 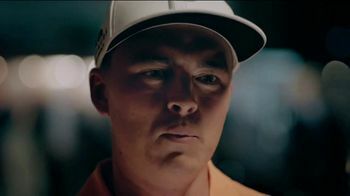 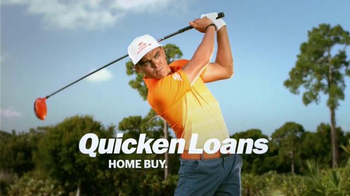 The tailor questions Rickie's choice of the color orange. 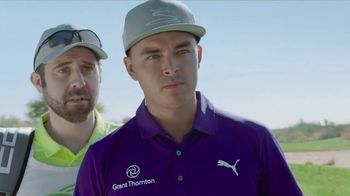 Rickie and the tailor disagree over the style that he wants to achieve. 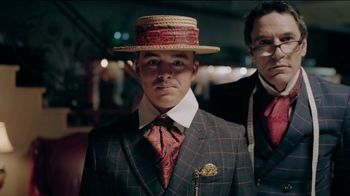 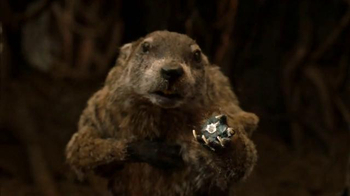 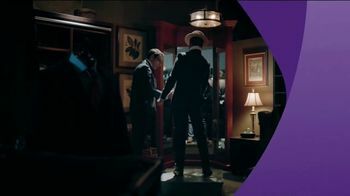 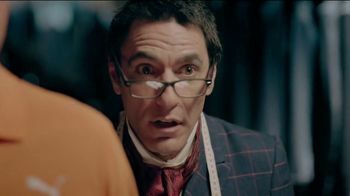 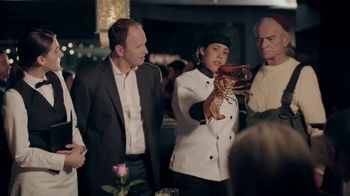 While Rickie wants his own spicy style, the tailor is thinking more along the lines of something sophisticated. 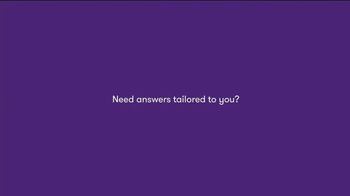 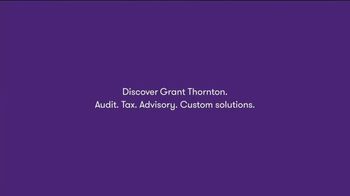 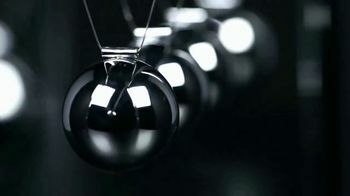 Grant Thorton says if you need answers tailed to you, you can find audit, tax and advisroy solutions through its services.